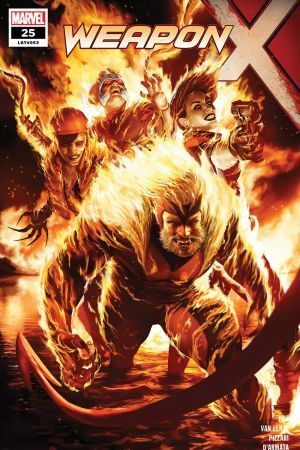 SABRETOOTH’S IN CHARGE CONCLUDES! 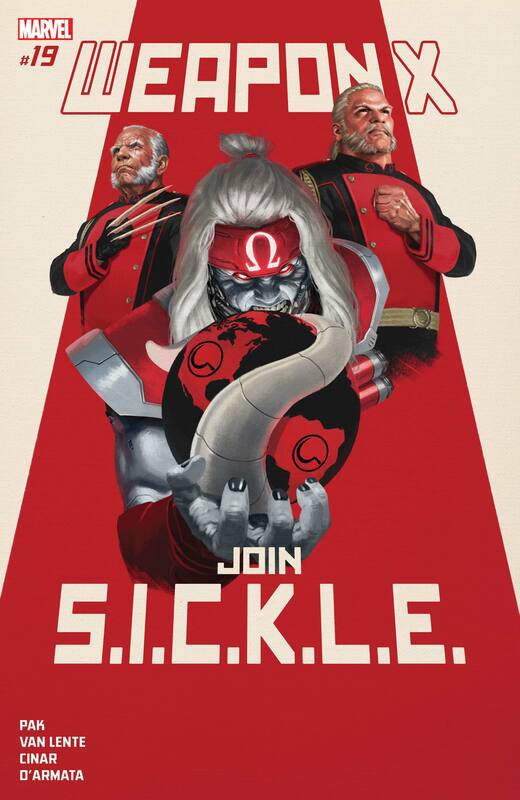 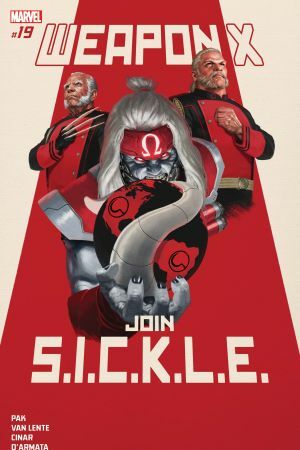 OMEGA RED…Agent of S.I.C.K.L.E.? 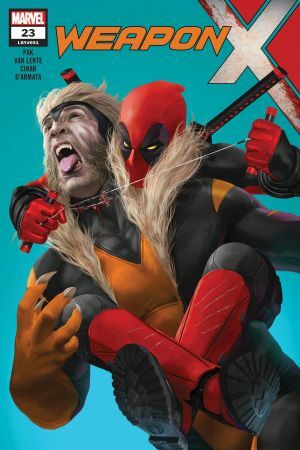 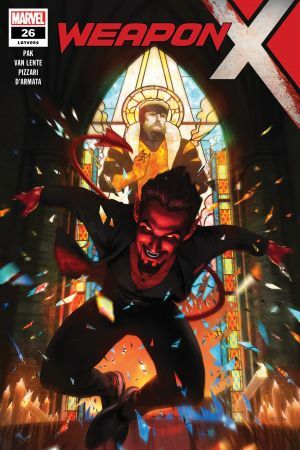 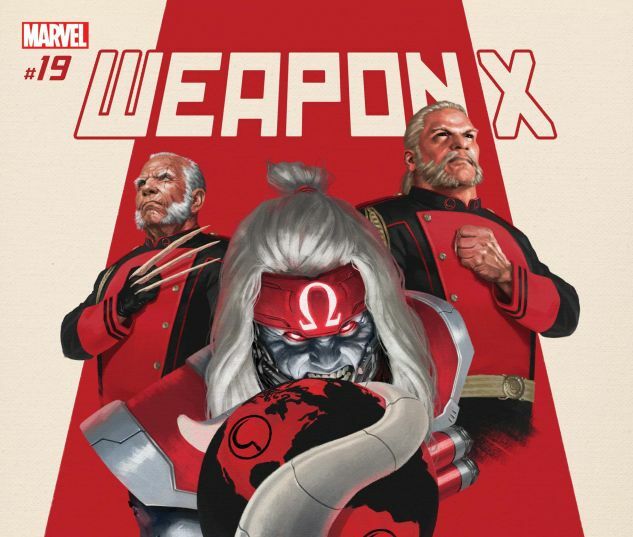 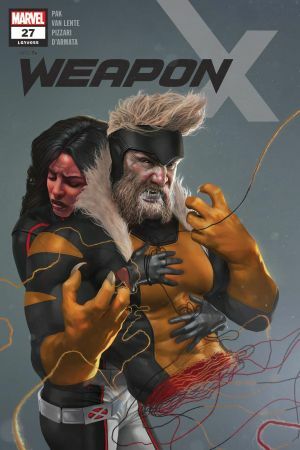 Can SABRETOOTH, DOMINO and LADY DEATHSTRIKE really oppose the full might of the Russian government? 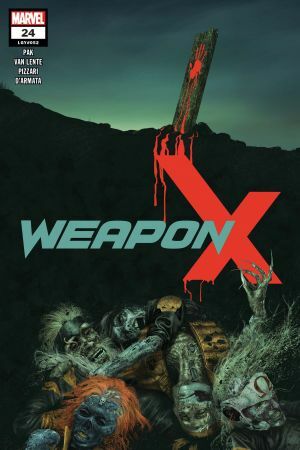 And without WARPATH around to keep them honest, what’s stopping this crew of killers from slaughtering every Ivan, Lev, and Anton in their path?